As a family-owned business, Hazelwood Allied Moving & Storage understands the importance of family. 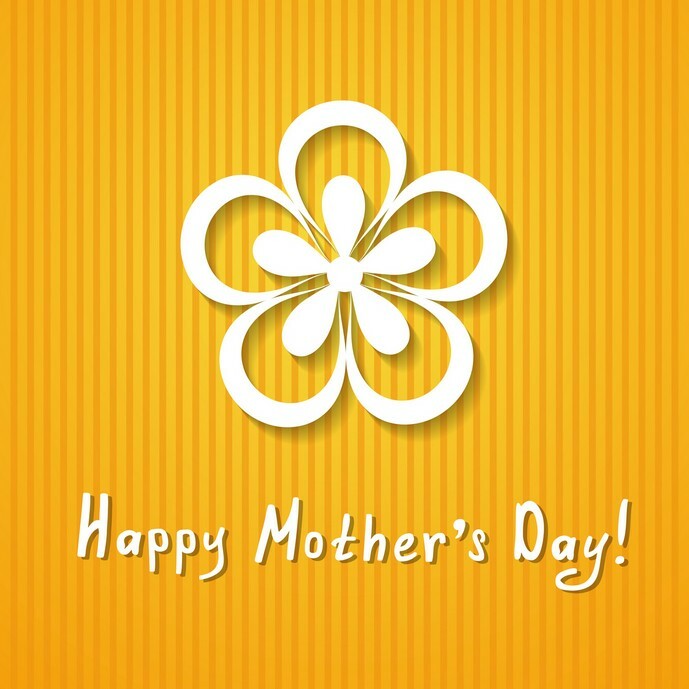 On Mother’s Day, we especially appreciate what moms mean and all they do for us. As parents age, though, sometimes the children have to help them through difficult transitions. As Santa Barbara movers, we have helped relocate thousands of people in all stages of life - from newlywed couples to senior citizens. Clear Communication: As the child, you need to understand the emotional upheaval this is causing. Try to communicate as clearly as possible, explain the benefits of the change, involve your parent in the decision-making, and show your support and understanding. Have a Plan: Older people like things that are familiar and comfortable. Put together a plan for the move so it will not be a sudden jolt to their routine. Find out what their patterns are now, and help replicate them in the new environment. For example, if your mom likes going for a walk every day, help her locate a park where she can find a new comfort zone. Downsize Slowly: Keep in mind that each item probably has some type of emotional attachment. You could suggest keeping some items in our Santa Barbara storage facility until the dust has settled so it won’t feel like they have lost control of everything. Make sure you retain some personal items that will be meaningful to your parent in the new home. 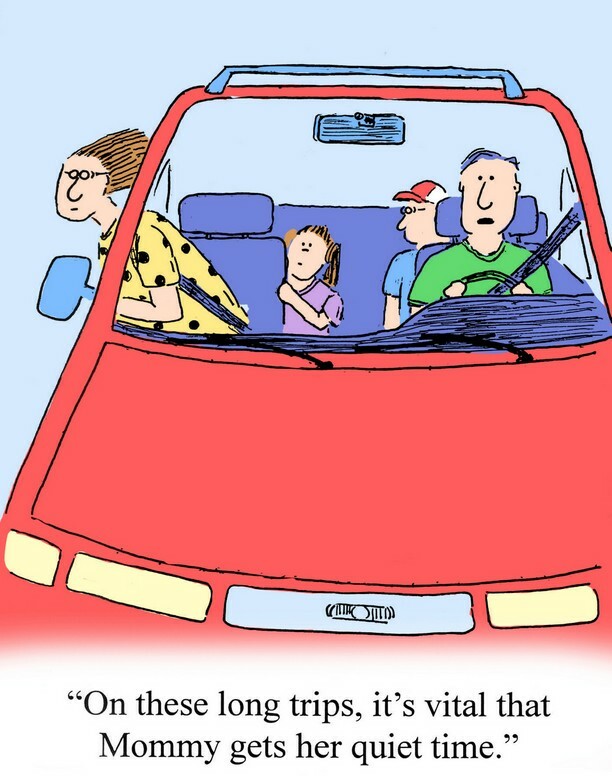 Pack Lovingly: These are priceless personal memories to your mom, so be careful with the packing. Use the proper moving supplies to show you value her belongings. If she wants to talk about something, let her go on while you quietly continue with packing. It’s not easy to move an aging parent, but it can be done in a way that causes minimal emotional turmoil. If you need the services of a professional moving company in Santa Barbara to move your parents, contact Hazelwood Allied, and ask about our relocation and transition services. About Hazelwood Allied Moving and Storage: Hazelwood Allied Moving and Storage is one of the oldest family-owned businesses and moving companies Santa Barbara has to offer. In addition to senior relocation, residential moves and commercial moves, the company offers Santa Barbara storage units. Visit the website at http://www.hazelwoodallied.com for a moving quote. “Like” the Facebook page for moving and storage tips. Call 800-541-5958 for a free estimate and further information on moving an aging parent. Moving an aging parent or any senior for that matter, requires a little bit of planning. Change might be a major issue for them that's why you have to take actions carefully. All of the tips mentioned above are great and must be considered at all times! For some seniors, leaving an old house might cause some emotional effects. It's good to know that these tips were mentioned above and can help anyone who's planning to move an aging parent. It's also great to know that Hazelwood Allied has a specialized team that can help! Moving an aging parent is not a joke. You need to consider a lot of things to be able to accomplish it without any problem. You have to consider their emotional well-being, handle their stuff with added care, and communicate with them in the most clear and effective way possible. Tips mentioned above are great, more so because it comes from a reputable and experience moving company. I agree with all of the above-mentioned tips. Those considerations are highly essential because everything must be handled with extra care when you move seniors. It would be harder for them to welcome change and moving is the first step to do that. Nevertheless, if you consider the tips above, chances are you'll move in a more positive light.